Availability: This product is discontinued and no longer available for purchase. 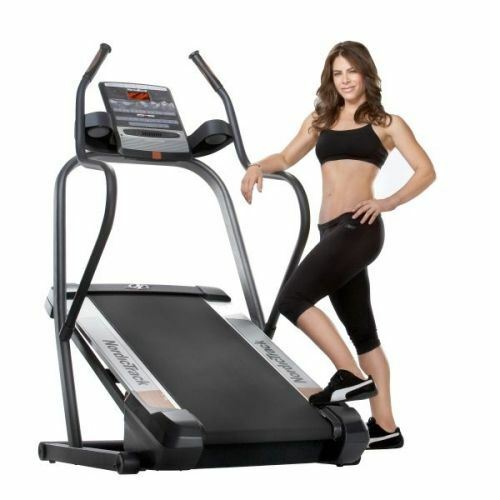 For alternatives browse our Running Machines department. The Nordic Track™ Incline Trainer X3 Interactive is a ground-breaking new way to burn up to five times as many calories as running just by walking! Adjusting the incline up to 40% not only significantly increases the calories you burn, but also facilitates protection of your knees and hips as you travel at much lower speeds at intense inclines. An iFit SD card reader, Intermix Acoustics speakers, CoolAire fan and a range of innovative programmes complete this high specification product. 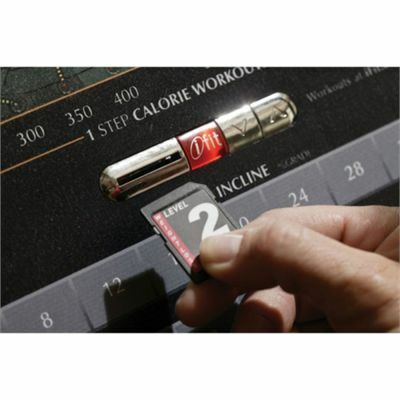 0% to 40% 1-Touch Incline. Max Weight Load: 113 kg. 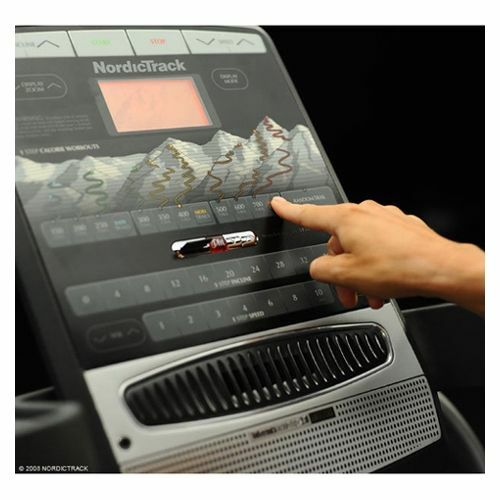 for submitting product review about NordicTrack Incline Trainer X3.